After a two hour tour commented by your driver-guide to show you the best of Paris : Eiffel Tower & Trocadéro (photo stop), the Opera house, Notre-Dame (photo stop), Concorde Square, Champs Elysées, Arc de Triomphe, Vendôme Square, the Louvre, the Seine River banks, the Invalides, Madeleine church. 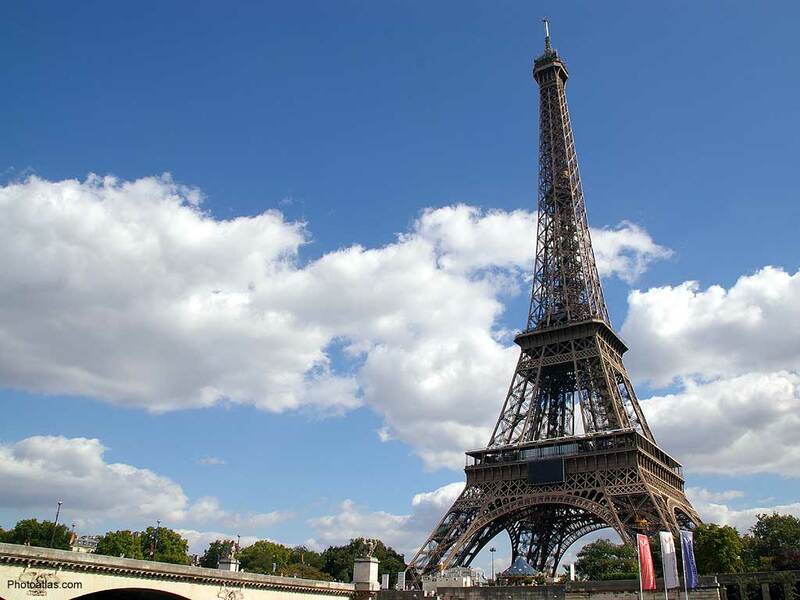 Succeeding this very informative visit, you will savour a refined lunch at the “58 Tour Eiffel“ located on the first floor of the Eiffel Tower. In the afternoon you will visit the largest palace in Europe built by King Louis XIV to admire the Great Apartments and the world famous Hall of Mirrors. After Versailles we will drive you to the cruise company to end this All-Inclusive trip with a gourmet dinner on glass-covered boat to taste a typical french cuisine prepared directly on board. DURATION = ± 10 hours. AVAILABLE = Everyday (except Mondays), Year round.